Birmingham's EGX 2018 event is only one and a half months away now, and because of that, the news is starting to flow thick and fast when it comes to what games will be putting in an appearance. 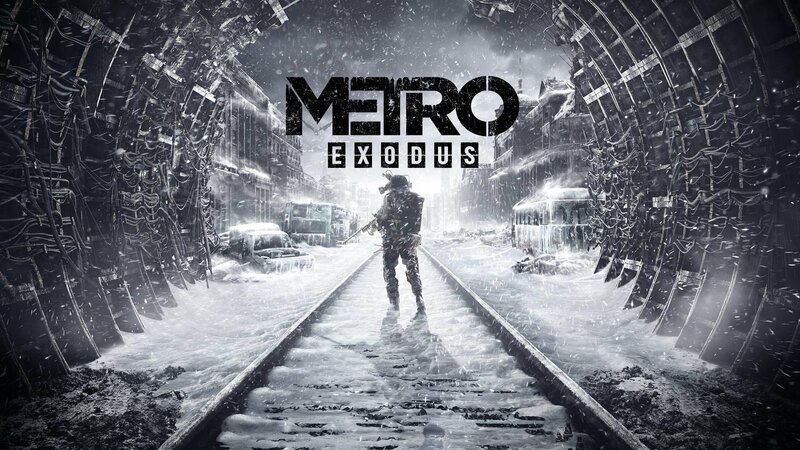 Metro: Exodus is set to be one of those titles on the show floor, representing the first time it will be playable here in the UK. We will of course have boots on the ground at EGX next month so this is just one of many games we'll have hands-on time with, and you can look forward to our impressions after they're thoughtfully typed up from our hotel rooms in the evening. Will you be attending EGX this year? Wrap up warm in the comments below. Definitely interested. Can't wait to get hands on! 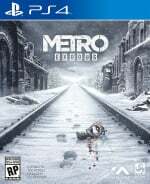 I've never played any of the games before but will wait for news.